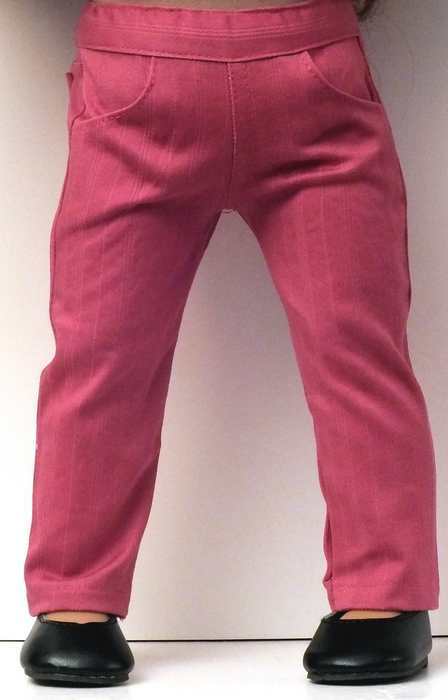 100% cotton pinwale corduroy with elastic waist. 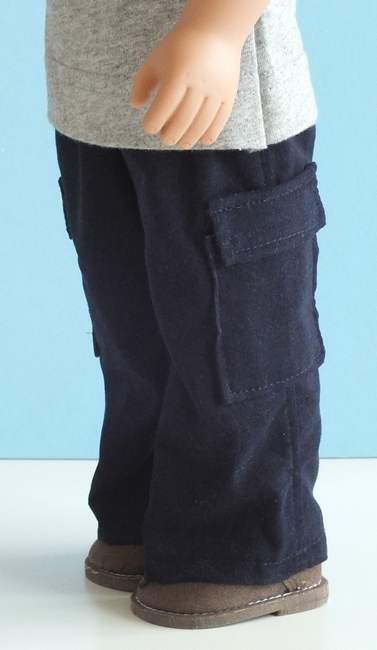 100% cotton striped twill jeans with working pockets and coordinating top stitching. 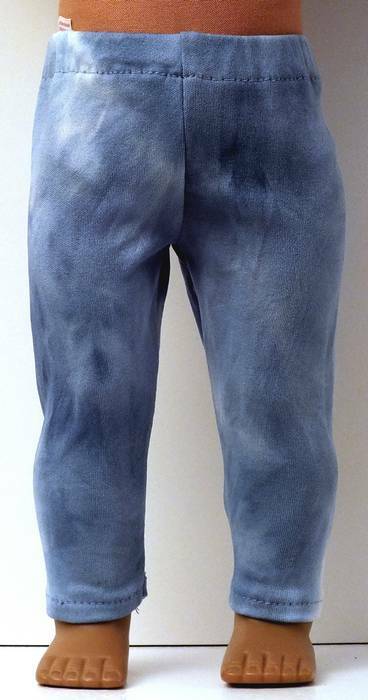 Elastic waidt for snug fit. Back pockets accented with sparkle highlights. 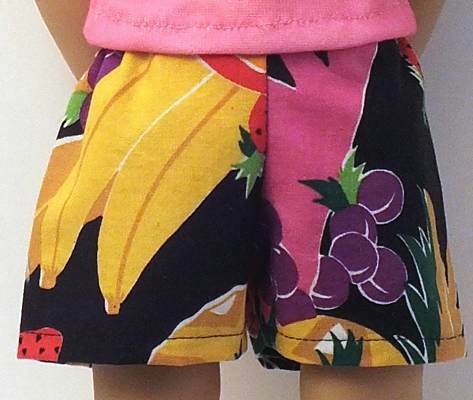 These shorts have a velcro closure at waist and deep pockets for carrying your doll's essentials. Basic for a more conservative look. 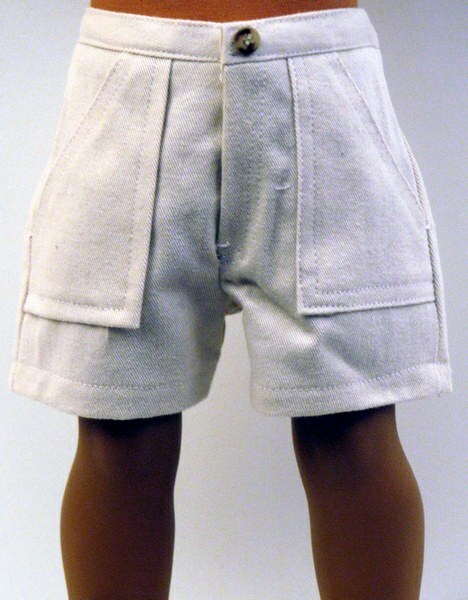 These shorts have an elastic waist band. Pale Pink Capris pants. These pants have an elastic waist. Coordinates with white or lime green tops from our collection. Elastic waist leggings are a fashion staple can complete any outfit.